Chong Sui Wei is Chief Executive Officer and a Governor of IERP®. Sui Wei is also the Executive Director for Friday Concepts (Asia) as well as the Managing Director of Wealth Concepts Consultancy, a sister company to Friday Concepts. She is involved in controlling and co-ordinating the delivery of ERM, Islamic Financial Planning and Islamic Finance (including Re-structuring) consulting and training to her clients internationally. Sui Wei holds a Bachelor of Business Organisation with Finance degree from Heriot Watt University in the UK and is a Certified Financial Planner as well as a qualified Islamic Financial Planner. In addition, she is a Certified Professional Risk Manager and is a founding member of the Ampang Chapter of Business Network International (BNI). She holds the distinction of being amongst the pioneer batch of financial planners granted the Capital Markets Services Licence by the Securities Commission of Malaysia in 2004. Sui Wei has also been a member of the National Association of Women Entrepreneurs in Malaysia (NAWEM) since 2002 and, in 2005, was shortlisted for the Malaysian Woman Entrepreneur of the Year Award. 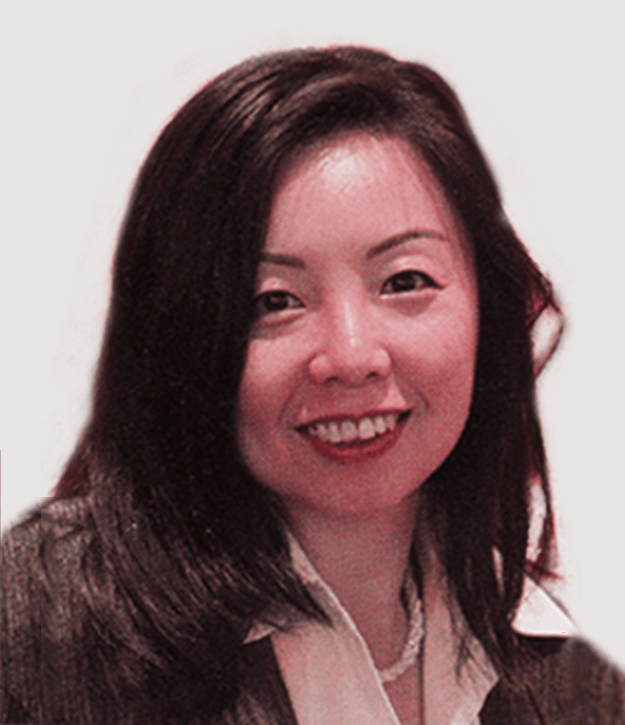 Sui Wei started her career with MBf Group’s Financial Institutions Division specialising in Enterprise Funding, gaining experience in Credit Appraisal and Management, Loan and Financial Restructuring and Management, Loan Recovery, and Financial and Cash Flow Management. Sui Wei was also involved in educating various corporations on credit management techniques and processes. Following that, she specialised in the Financial Planning Industry with extensive experience in Risk Assessment and Financial Advisory work. Daud Vicary Abdullah is the President and Chief Executive Officer of INCEIF, the Global University of Islamic Finance. Daud provides oversight and guidance to clients in all aspects of their Islamic Finance Strategy and Operations. 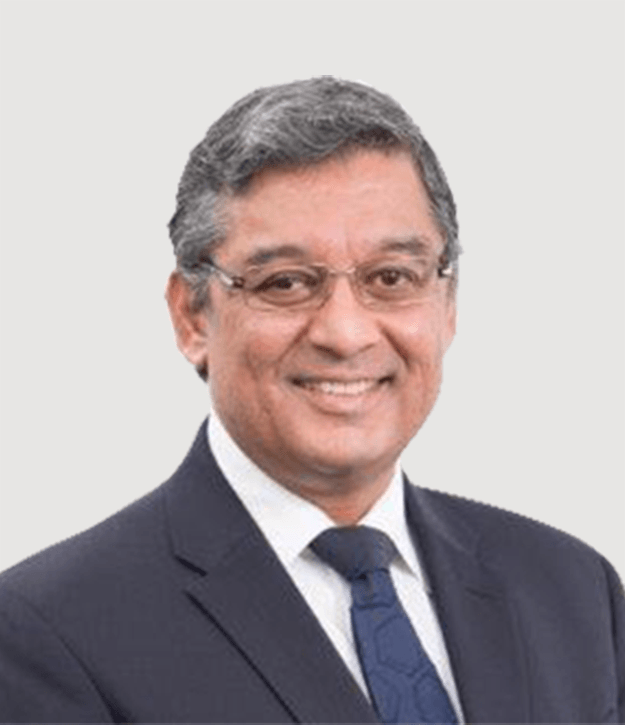 Daud has been in the finance and consulting industry for more than 38 years, with significant experience in Asia, Europe, Latin America and the Middle East. 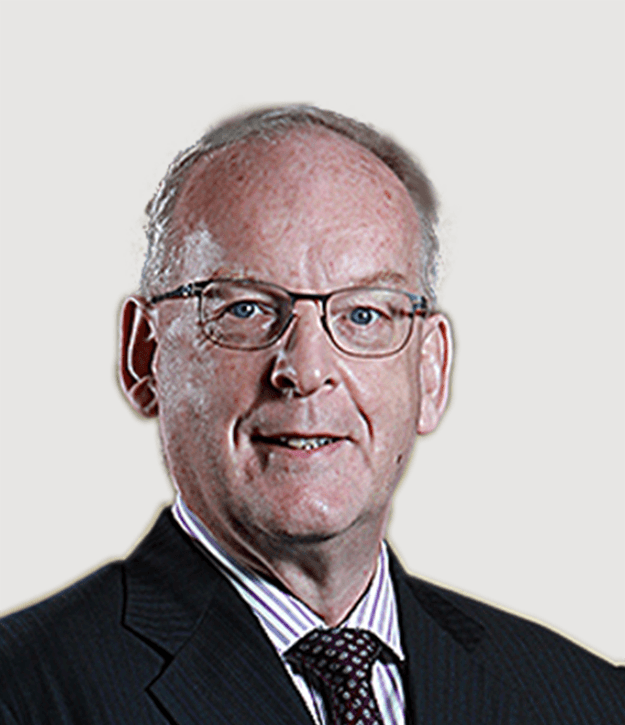 He has experience in all aspects of Banking Operations, in particular, operational processes and internal audit. He was the Managing Director of DVA Consulting Sdn. Bhd., an Islamic Finance Consultancy that he established in 2008. Under this umbrella, he outsourced two-thirds of his time as Global Leader for Islamic Finance at a major Professional Services firm. Daud was the first Managing Director of a Malaysian banking group’s Islamic Subsidiary, and following that, he became the Chief Operating Officer and Acting CEO at a GCC owned Islamic Banking operation in Malaysia. Daud is a distinguished fellow of the Islamic Banking and Finance Institute of Malaysia (IBFIM); he is also a Chartered Islamic Finance Professional (CIFP) and Vice President of the Association of Chartered Islamic Professionals (ACIFP). He is a former Board member (2003 – 2007) of the Accounting and Auditing Organisation for Islamic Financial Institutions (AAOIFI), and is a current member of the Board of Governors of the International Academy of Financial Management (IAFM). Daud holds an Economic and Social History Honours degree from the University of Bristol, England. He is a frequent speaker and commentator on matters relating to Islamic Finance and has been a contributor to a number of books on the subject. He is the author of “Islamic Finance: Why it makes sense” which was published in January 2010. 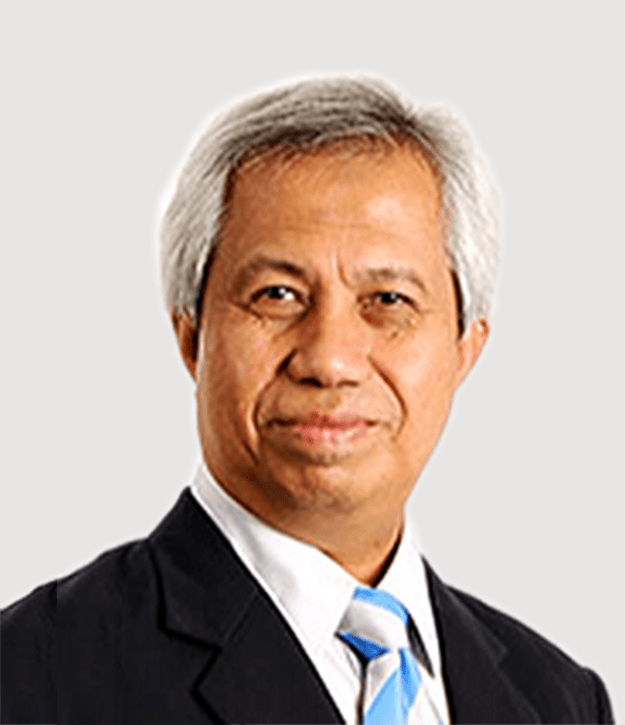 Abi Sofian bin Abdul Hamid is a member of the Board of Governors as well as the Head of the BCM faculty at the International Institute of Enterprise Risk Practitioners (IERP). Abi is also a Director of Consulting Services at Friday Concepts. He is a member of The Institution of Engineers Malaysia, a Member at Eastern Dredging Association, a Member at American Concrete Institute Malaysia Chapter, and a Member at Harvard Business School Alumni Club of Malaysia. Mr Abi Sofian holds a Bachelor In Engineering (Civil) from University of New South Wales Australia and a Bachelor in Jurisprudence (External) University of Malaya.He began his career with a construction company in Sydney, Australia and joined a consulting firm reviving an abandoned development project in Selangor in late eighties. He was then offered to spearhead the project management team of the developer before moving to marine engineering with an Australian-based consulting Group. Upon completion of the project he joined Kelang Container Terminal Bhd in 1993 which later became Northport (Malaysia) Bhd and moved through the ranks to lead the company as CEO in 2012, and as Group Managing Director from 2014 to February 2016.